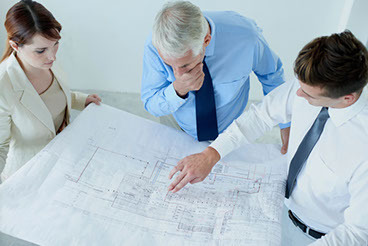 What is building control? - OWL Building Control Solutions Ltd, Your single point of contact for building regulation compliance and consultation services. 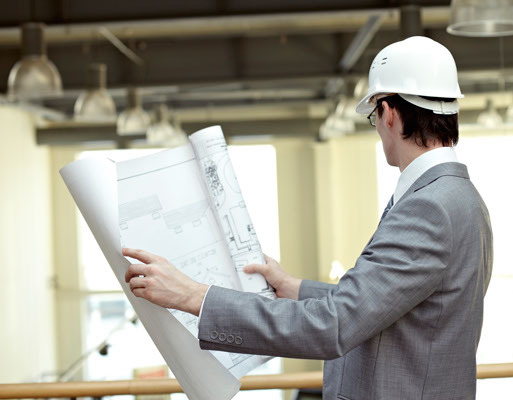 Planning Permission vs. Building Control. Planning permission is the process through which developments both large and small are controlled by the local authority. The process seeks to ensure that developments are proportionate and appropriate for the area where the developments are taking place. For example it ensures that an extension to your house is not going to intrude on the neighbouring properties and is not going to spoil the local area. It also controls development of new homes by ensuring the houses are appropriate to the needs of the community and are in the right places. Some smaller works are permitted without planning permission. extensions are safe, well built, energy efficient and meet the standards set by the government for today’s modern homes and home improvements. properties and always required for new build homes and commercial developments and alterations. It aims to make sure that works are well designed and well built. OWL Building Control – Building regulations compliance for now and for future generations. Approved Inspectors are companies authorised under the Building Act 1984 to carry out building control work in England and Wales. CICAIR Limited (a wholly owned subsidiary of the Construction Industry Council (CIC)) has been appointed by the Secretary of State as the body responsible for licensing Approved Inspectors. Approved Inspectors registered with CICAIR Ltd are qualified to undertake building control work in accordance with section 49 of the Building Act 1984 and Regulation 3 and 5 of the Building (Approved Inspectors etc.) Regulations 2010.